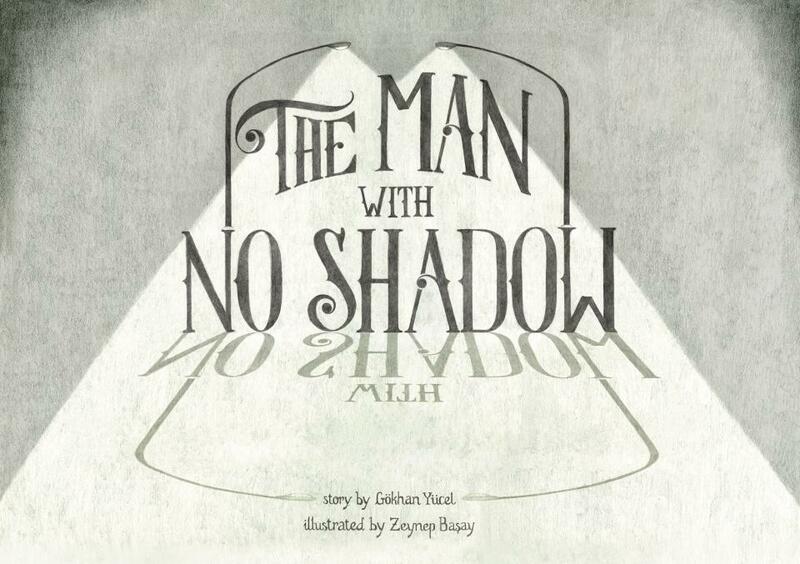 This is a story about a man who, one day, loses his shadow. Gökhan Yücel is from Istanbul. When not working as a creative director, he likes writing short stories, watching sci-fi shows and studying zeppelins.